Easily one of the most well-curated musical gatherings of the fall, Red Bull’s Three Days In Philly brought an eclectic assortment of femme-forward sounds to Underground Arts and The Trocadero earlier this month. 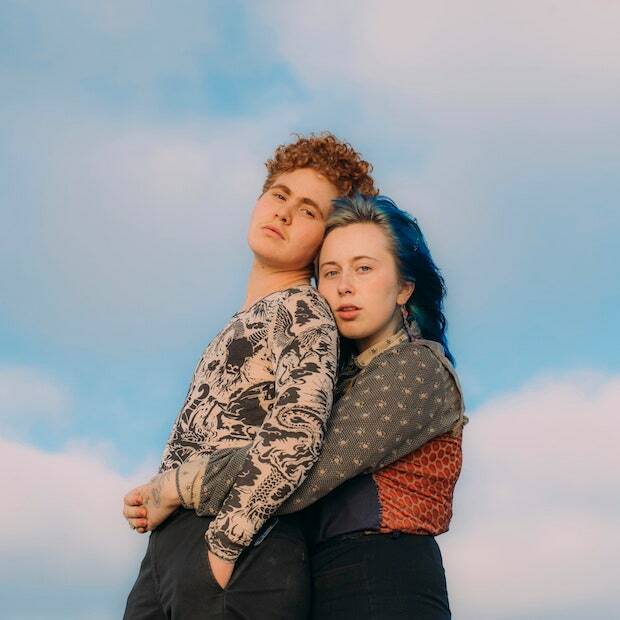 On Thursday, October 12th, Los Angeles indie rock outfit Girlpool topped the bill at Underground Arts, with local dreamscapers The Dove and the Wolf and Queen of Jeans mixing in twinkling pop sounds with expansive rock jams. On night two, of of the leading lights of Chicago’s bustling hip-hop and poetry scene, Noname, headlined, alongside jazz-tinged Philly singer-songwriter Andrea Valle and the more folk-rock oriented Brianna Cash. Night three moved the party over to the main stage of The Trocadero, and the dynamic, impossible to pin down Syd – of The Internet and Odd Future — headlined the sold-out show, with support from Atlanta band St. Beauty and Chicago’s Ravyn Lenae. See photos from the entire three-day festival below, care of photographer Koof Ibi Umoren of The Random Tea Sessions.